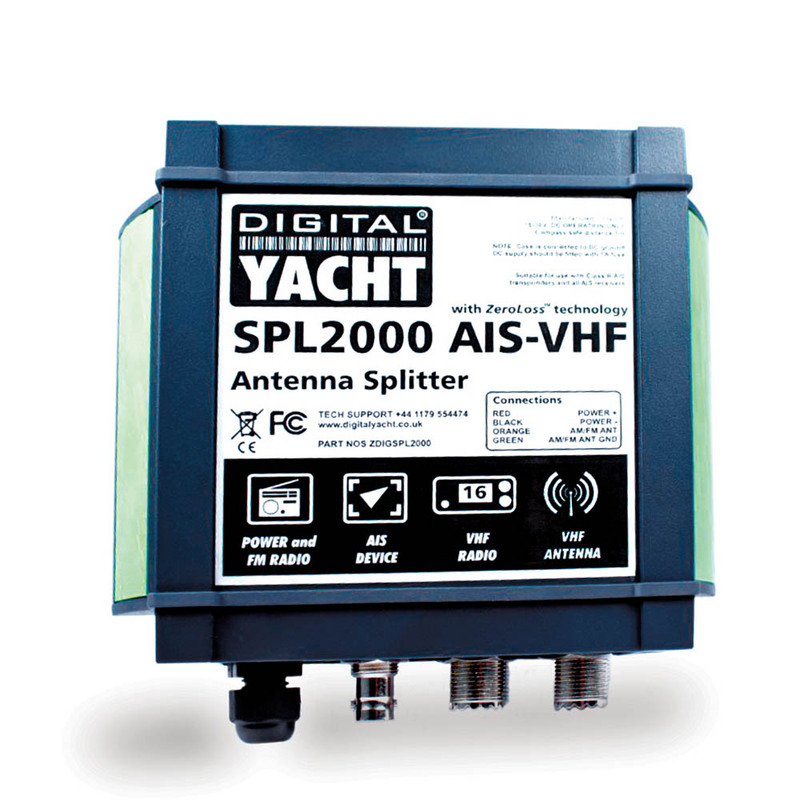 An AIS receiver or transponder requires a VHF antenna, but Digital Yacht’s new SPL2000 AIS-VHF antenna splitter allows an existing antenna to be used for both the AIS and VHF (DSC) and even with an AM/FM radio. 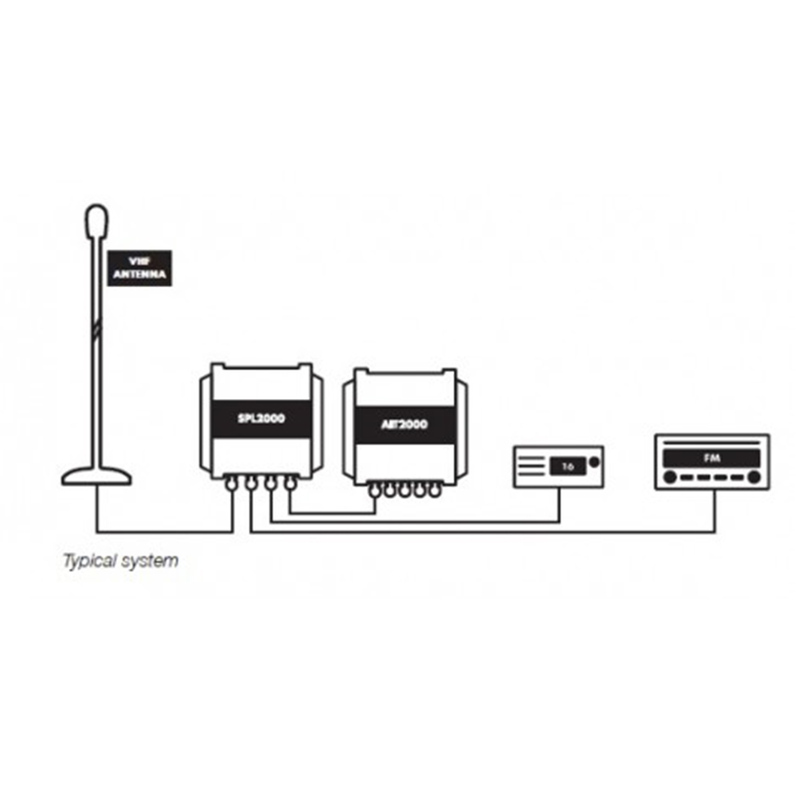 Unlike most simple splitters, it can also be used with a class B transponder system and it incorporates special circuitry to ensure safe operation of the two transmitting devices. 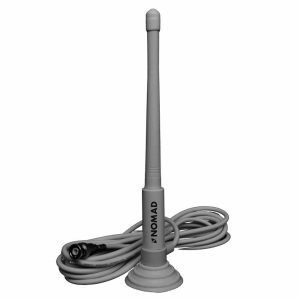 The unit has four simple connections – one input for the main VHF antenna and then outputs for the AIS receiver/transponder, DSC VHF as well as an optional car radio output. 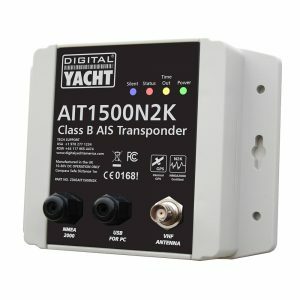 It utilises Digital Yacht’s new, patented, ZeroLossTM technology, to ensure the very best possible reception and transmission from all devices. 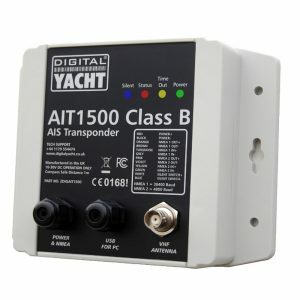 Most importantly it is also fail safe, so should the unit ever stop working or lose power, it will not affect the main VHF operation. 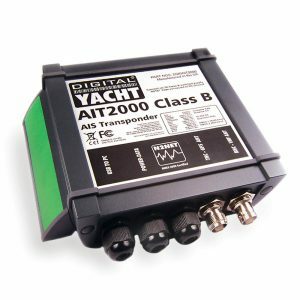 Until now, Digital Yacht, have recommended a dedicated antenna for a receiver or transponder.However, with the new this new ZeroLoss ™ technology, we can now offer a solution that greatly simplifies installation whilst maintaining performance. 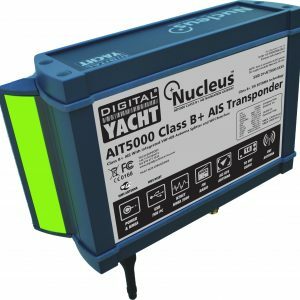 The unit is waterproof and matches the aesthetics of the current range of transponders and receivers, so can easily be integrated into any vessel. 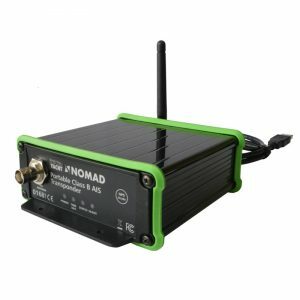 It is suitable for operation on 12V or 24V systems and features three status LEDs that show the unit is powered correctly and when the AIS or VHF transmits.